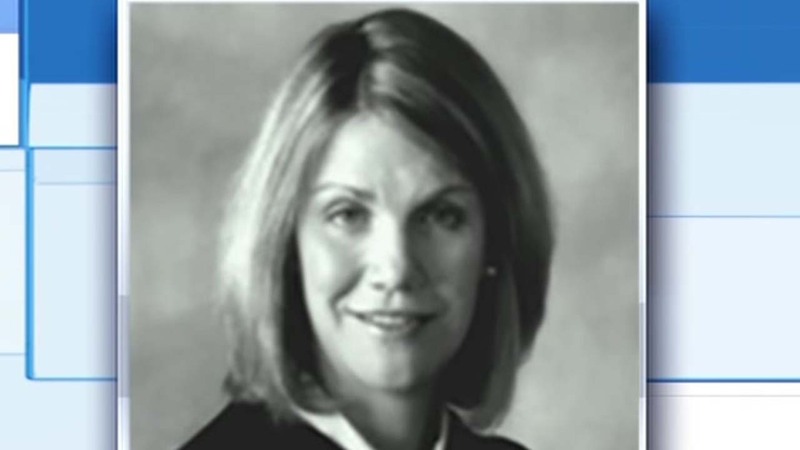 HOUSTON (KTRK) -- A Texas state judge who was shot and wounded outside her Austin home last month is now out of the hospital, a family spokesman tells Eyewitness News. District Judge Julie Kocurek was shot November 6 in the driveway of her home. She was stable when she was taken to the hospital but has spent the last several weeks recovering. Houston resident Chimene Onyeri, 28, is the main person of interest in the Koceruk's assassination attempt. He is also charged in connection with a murder in southwest Houston that occurred last May. Kocurek, a former prosecutor, was appointed to the court by then-Gov. George W. Bush in 1999. She went on to become the only Republican elected to a state district judgeship in Travis County, the heavily-Democratic county that is home to the State Capitol. In 2006, she switched to the Democratic Party. She was the presiding felony judge for the county, the Austin American-Statesman said.